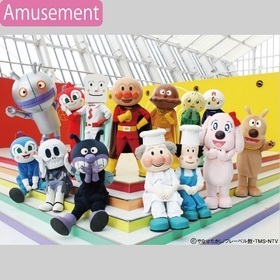 Play in the world of Anpanman! See, feel, experience and play lots! Meet with Anpanman and his friends! Anpanman and his friends will patrol and go on walks. Play and meet together lots! and there are also restaurants, so you can enjoy shopping and dining.